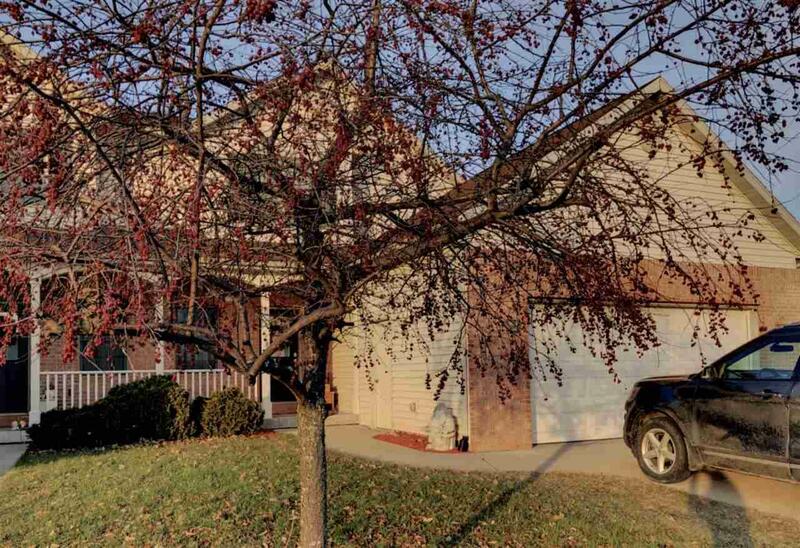 2020 Cherokee Dr, Prairie Du Sac, WI 53578 (#1846610) :: Nicole Charles & Associates, Inc. 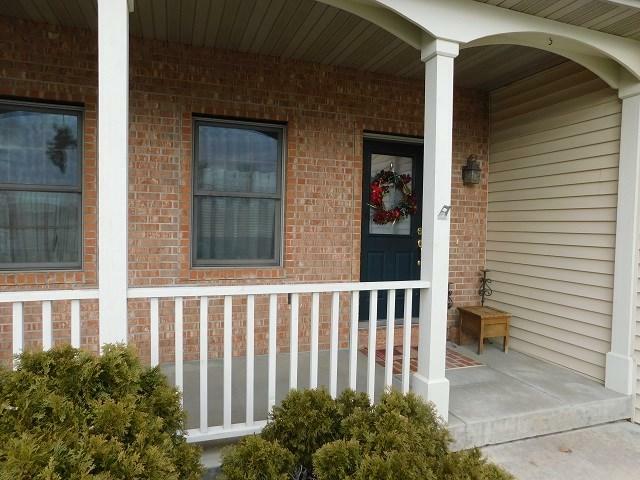 Plenty of space, plus room to grow, in this townhouse style home! Main floor master bedroom, with private bath. 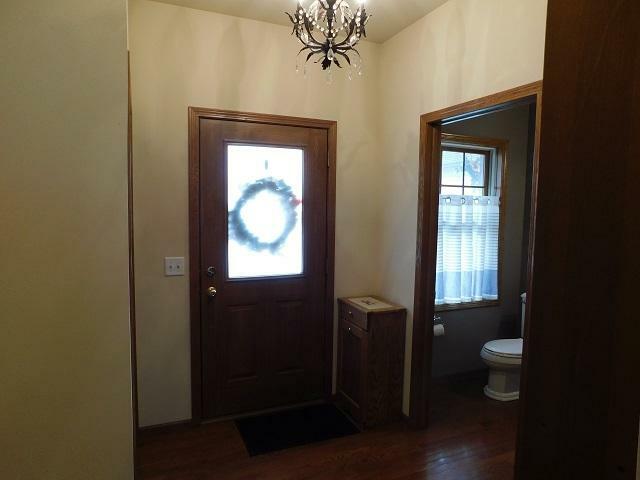 A combination of well maintained carpet and wood floors, plus solid oak doors make this home welcoming to all. The upper level features two additional bedrooms and a second full bath. 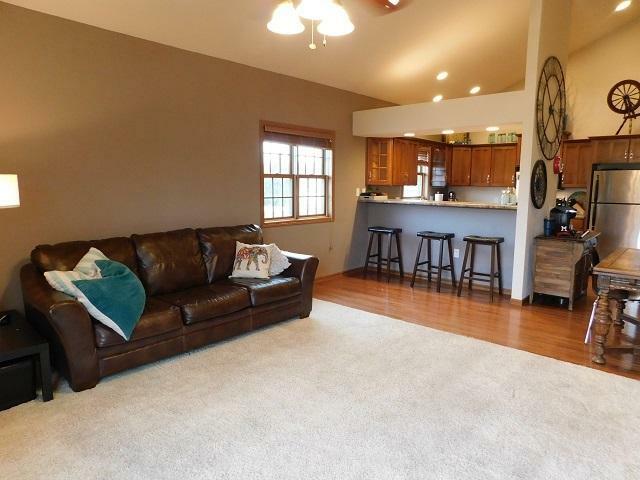 Vaulted ceilings, open floor plan, stylish kitchen features, and main floor laundry complete the package! Plus, there is plenty of room to expand in the lower level, and Elsing Park is right out your back door. Bring the family, and settle right in for the New Year. UHP Elite Home Warranty included.